We are so lucky that we have such wonderful clients who do important work. We were given the opportunity recently to design a children’s book (and accompanying brochure) for Communities 4 Families: Parent-Child Coalition. For 15 years, C4F has been providing support for families living in downtown Winnipeg, focussing on the well-being of Manitoba’s children, families and communities. They work to enhance parents’ abilities to nurture the healthy development of their children, promote good nutrition and activity, as well as supporting the learning success of children by improving family literacy. This book engages parents to get involved in activity with their children in a creative and fun way; inviting kids to learn while growing their creative minds and moving their bodies. We’re proud to support C4F’s mission. It was a joy and pleasure to take on this project and look forward to designing another book soon. Thank you, C4F! 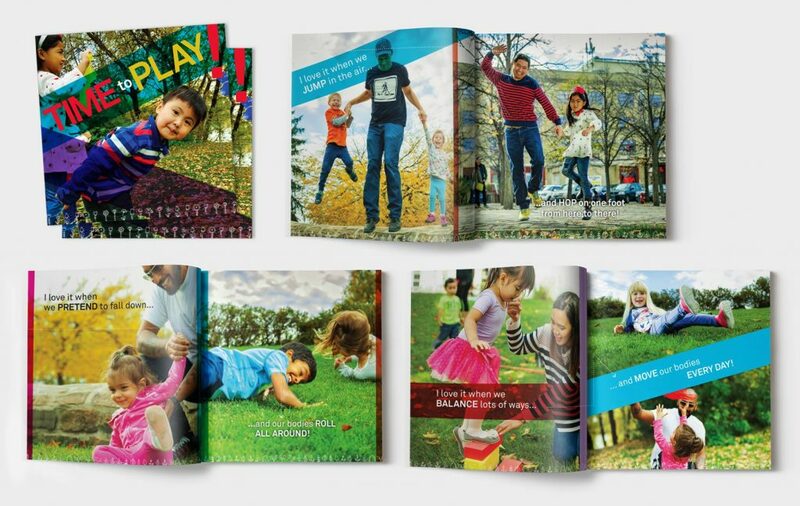 Click here to view the manuals we designed for other Communities 4 Families programs. Hello! 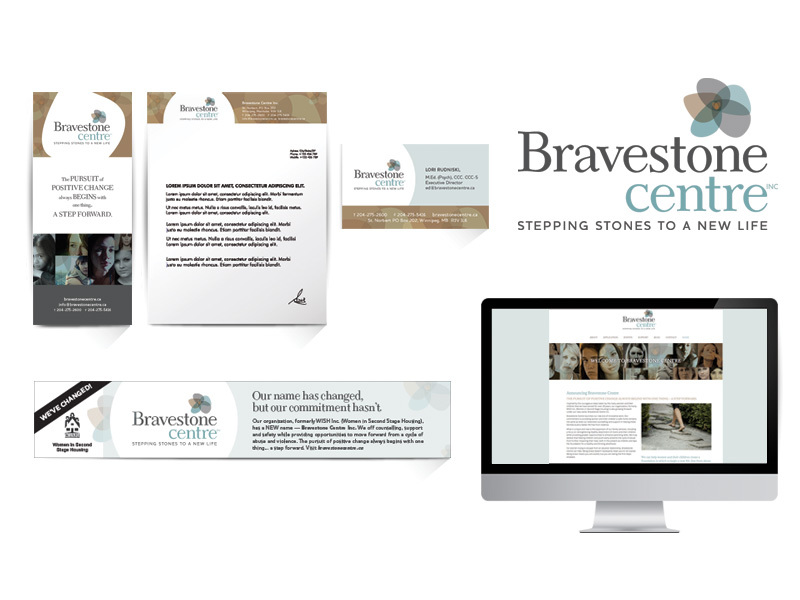 Wow… we’ve had our sleeves rolled up working diligently at Waterloo Design House, but haven’t posted any of our work in awhile! 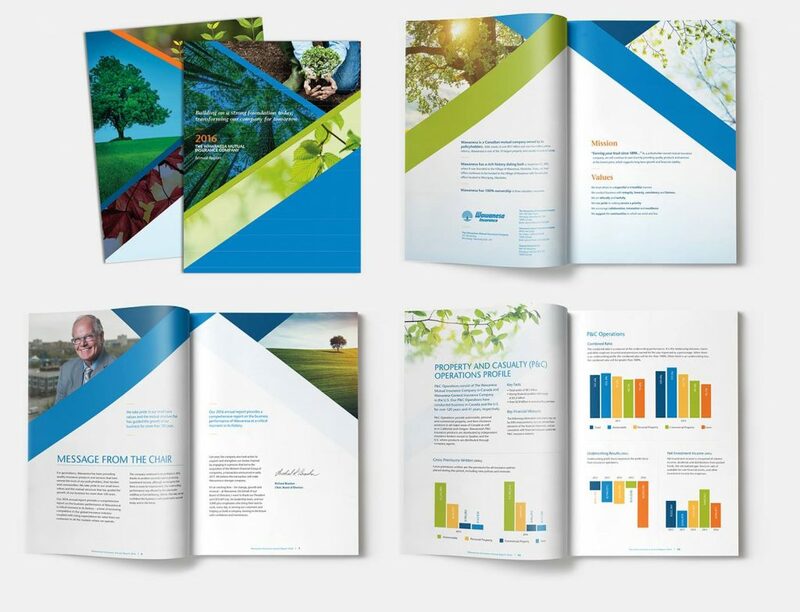 We were busy this spring with a few Annual Reports, one of which was for our amazing client, Wawanesa Insurance. They are a delight to work with so we always jump at the chance to work on their projects. We enjoy the challenge of working within the confines of their strong and well-established brand while pushing the boundaries to keep things fresh and dynamic. We look forward to a long future with Wawanesa Insurance and many more Annual Reports to come. Nurses are the backbone of our health system. They are courageous advocates, compassionate leaders and dedicated professionals. They will show you how much they care by holding your hand, while remaining steadfast and strong, to help carry you through an extremely challenging moment in your life. We have all been touched by a Nurse’s kindness, knowledge and strength. We appreciate Nurses everywhere for the outstanding care they provide every day. 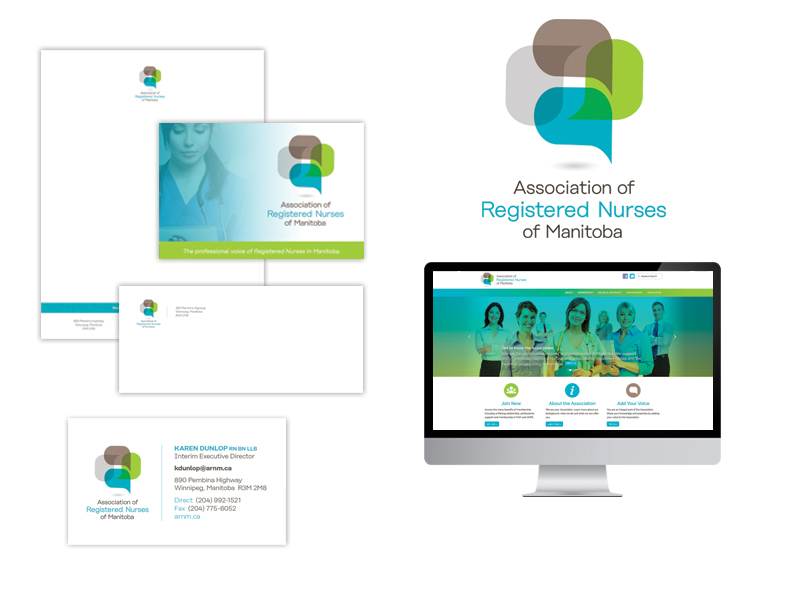 That is why it is with great pride we unveil our new logo, branding and website for the Association of Registered Nurses of Manitoba. The Association’s role is to speak for RNs across the province, uniting ideas, actions, and innovations. The logo is based on the strong proclamation that the Association is an advocate or “the voice” of Registered Nurses of Manitoba. The Association’s logo depicts overlapping speech bubbles using transparent colours to show the voices are connecting and collaborative. Each one is speaking to the next, and the final one is speaking for all, as one collective voice. The organic shape feels collaborative and inclusive. The speech bubbles create an encompassing circle, strong unit and support system. The modern look of this logo gives the feeling of progressiveness and a vision for the future. The use of transparencies lends itself to the transparent, open and inclusive nature of the Association. The speech bubbles represent the three areas of membership – active practising nurses, non-practising nurses and students and while the fourth bubble represents the collective voice, it can also represent another important contributor – the public. 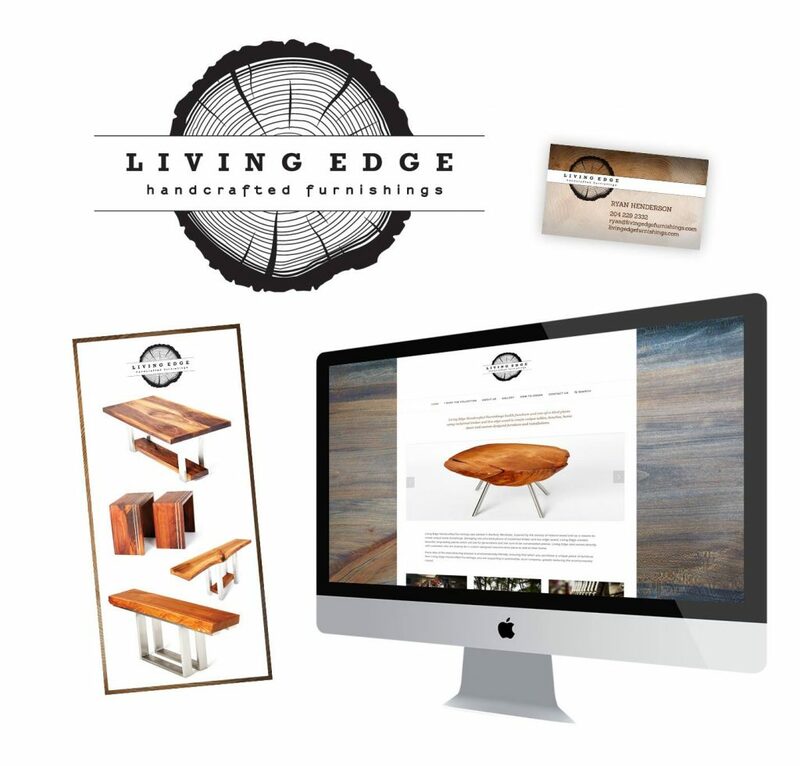 We had the pleasure of working on the new brand for Living Edge Handcrafted Furnishings. Starting with coming up with the new name, to the branding, website, stationery and marketing materials, we worked closely with this new company to help create an identity to showcase the work of this local company who creates incredible eco-friendly “live edge” wood and metal pieces of furniture and home furnishings. Each piece is unique and sure to be a conversation starter in any home or cottage. Please check out the website and like Living Edge Handcrafted Furnishings to see more of the incredible pieces available. 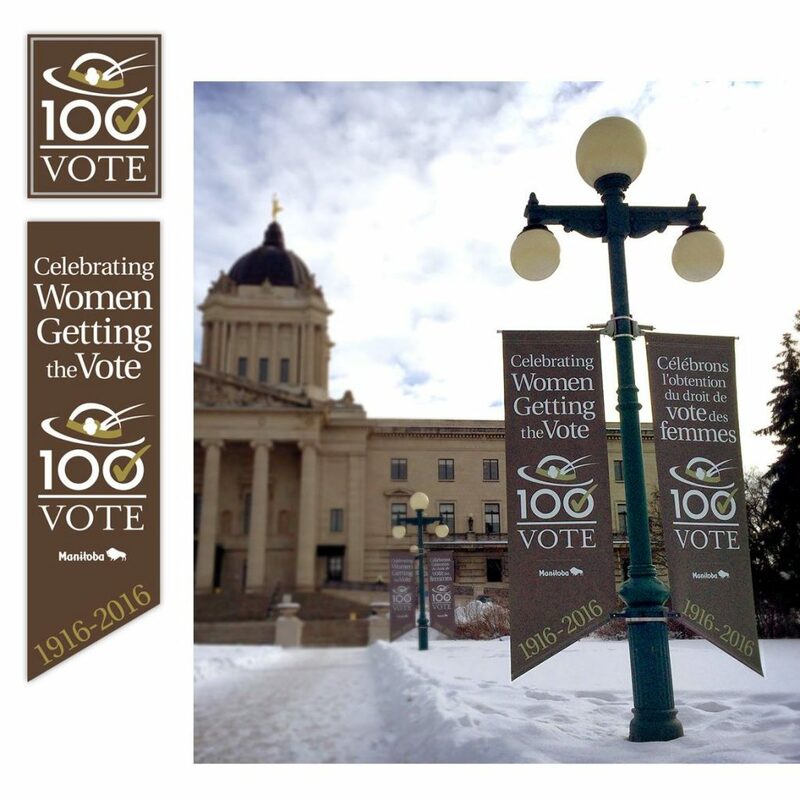 We are thrilled to see the banners we designed for the Province of Manitoba, celebrating 100 years of Women Getting the Vote. To see them up close, take a walk around the beautiful grounds of the Manitoba Legislative building. 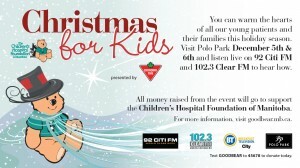 When you’re at Polo Park today, consider a donation to Children’s Hospital Foundation, it will do your heart good! All proceeds to go directly to our children in need. 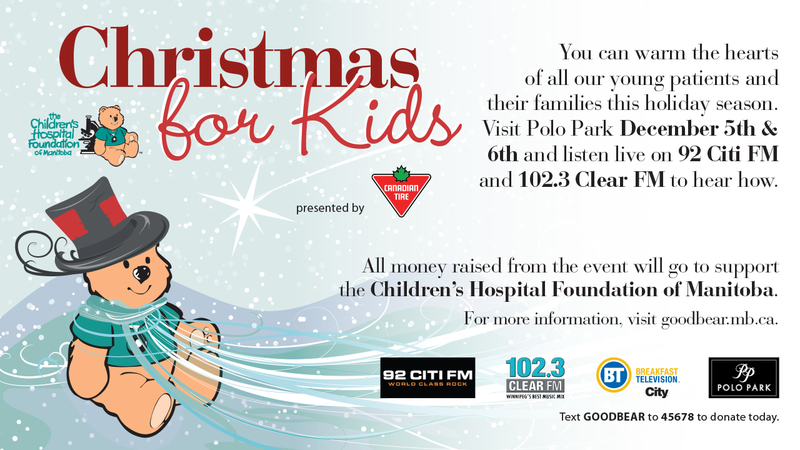 Listen to 102.3 Clear FM today to find out how you can auction on amazing prizes. 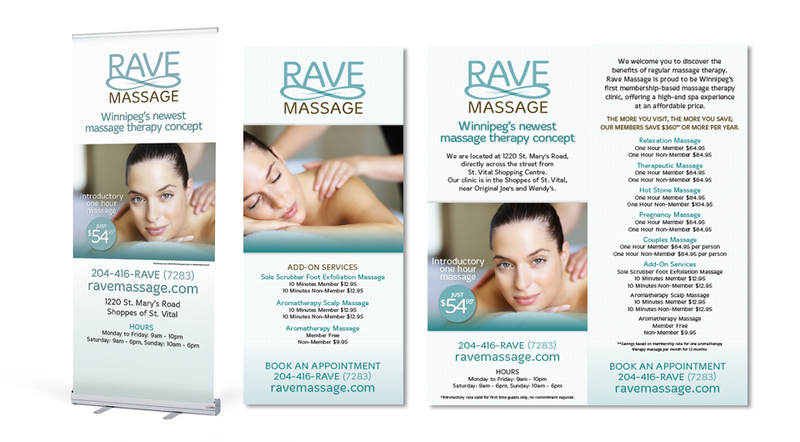 We are delighted to showcase the work we did for Rave Massage, Winnipeg’s first membership-based massage therapy clinic. 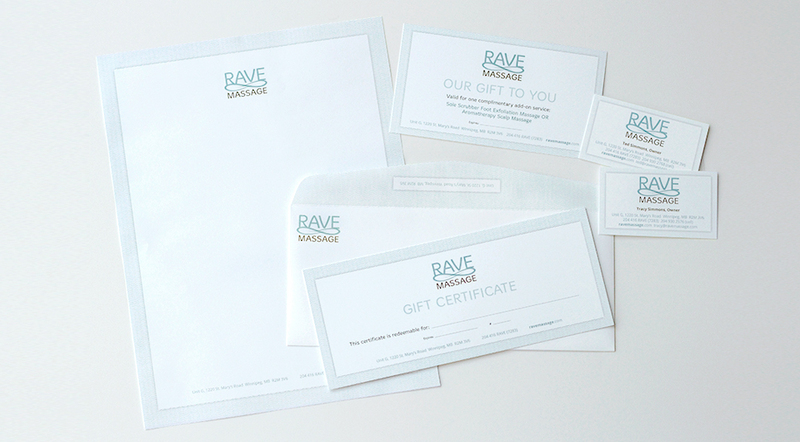 We were approached to design the logo, stationery, signage, website and marketing collateral. 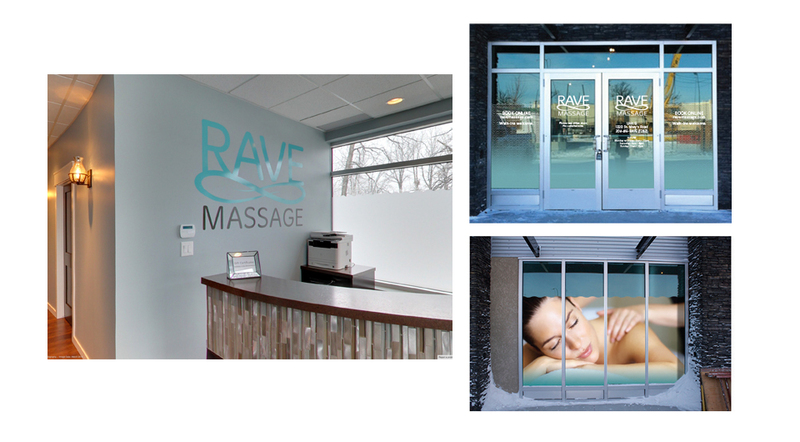 We loved working with the cool subtle colours based on the look and feel of the clinic’s interior. 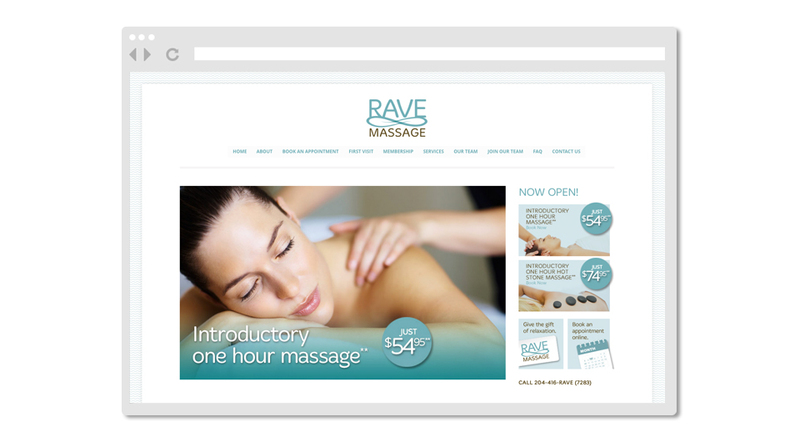 We created a design with a calm and soothing feel to evoke the relaxation one feels while getting a massage at Rave. Has it been a year already? 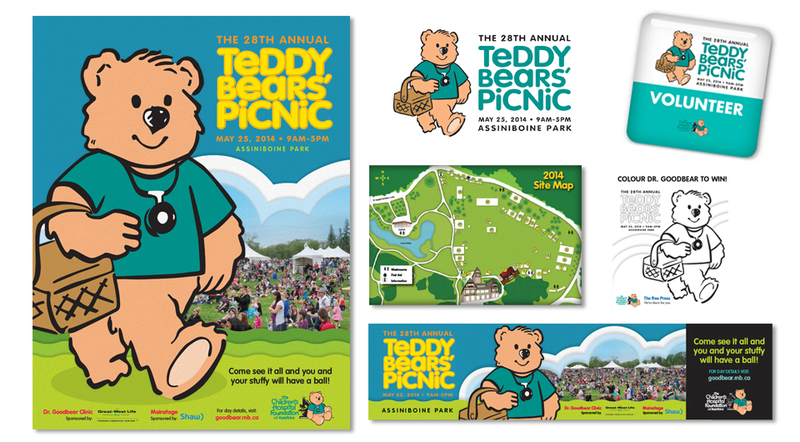 We are proud to present this year’s design for the Children Hospital Foundation’s 28th annual Teddy Bears’ Picnic. We’ve been working hard on all the collateral and advertising for this beloved event. Rain or shine teddy bears will have a great time! 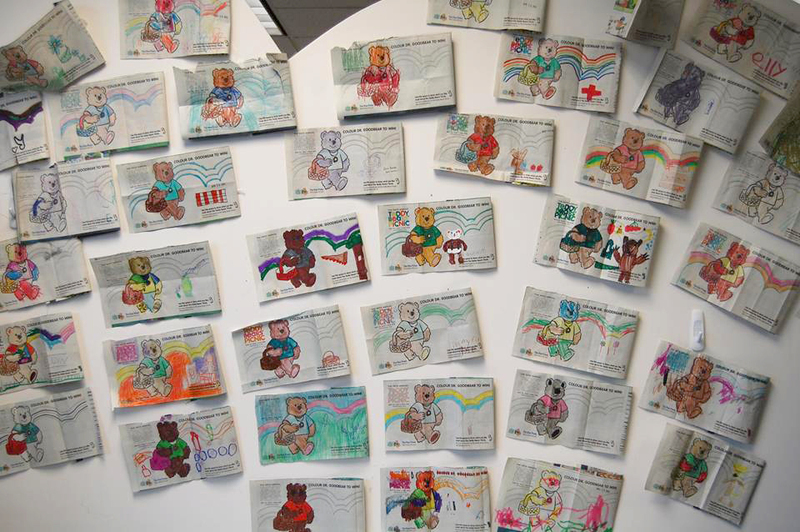 Hope you and your little bears can make it out this Sunday! 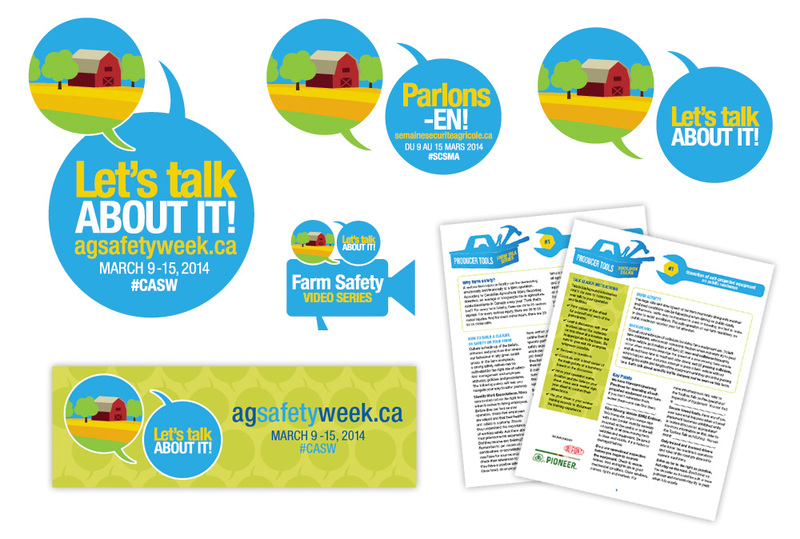 Over the last few months we’ve been working hard on materials for the Canadian Agricultural Safety Association’s 2014 Ag Safety Week. We created the logo, graphics, and a number of tools for safety presentations, producer tools and online graphics in both English and French. We are proud to have worked on this national event and excited to see it all come together.